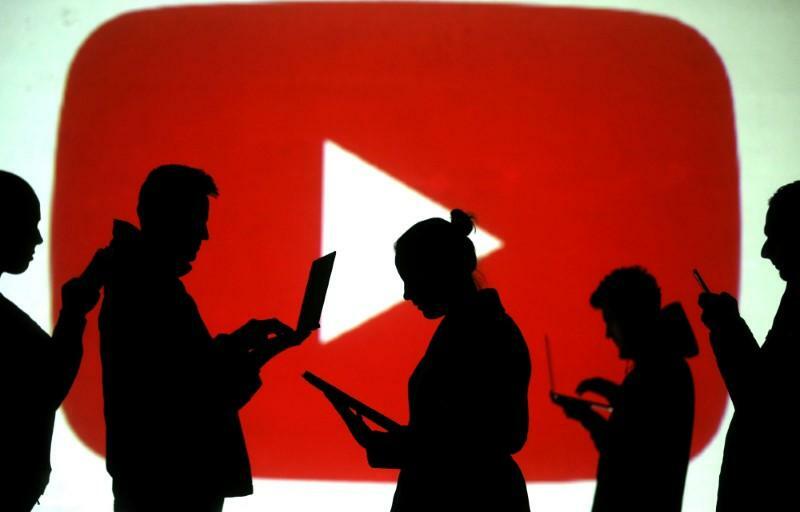 Though YouTube’s gaming videos are massively popular among the viewers, the gaming standalone app by YouTube couldn’t manage the same level of engagement as did the videos of gamers on the original app. The views for gaming videos go over a staggering 200 million on the mother site and app, and so Google has decided to merge YouTube Gaming with the original one, ending the standalone one while doing so. There is nothing to worry about though, YouTube’s original app will have all that was offered there. Google made all the app’s important features to the main site, YouTube. From now on, YouTube will have a separate Gaming tab on the sidebar, more specifically inside “More from YouTube” section on the left side, that will be linked to the new YouTube Gaming feature. In the new blog post on YouTube Gaming transformation, Google said that it has "built dedicated shelves for live streams and trending videos," and the users will be allowed to "find gaming videos from all over YouTube, related to that specific game on new game pages." The up-and-coming game streamers and content creators are said to be highlighted by YouTube every week. This will start to roll out in the U.S. this week and will be available throughout the globe in the upcoming months. The above infographic sheds some light on YouTube's new gaming hub, and illustrates the growth of gaming content on the social network.